Andrea Fernández is a resident program officer in Colombia. She manages NDI’s Red Inovación project, an online platform for innovators from throughout the region as they work to make governments and political institutions more responsive to citizens, transparent in operation and effective in delivering results that matter in people’s everyday lives. Flavia Freidenberg is a researcher and professor at the Institute of Legal Research of the National Autonomous University of Mexico. 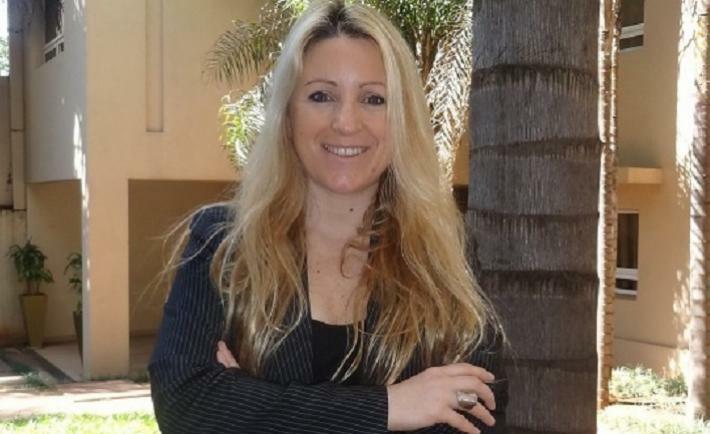 Andrea Fernandez, NDI resident program officer in Colombia, recently interviewed Flavia Freidenberg, researcher and professor at the Institute of Legal Research of the National Autonomous University of Mexico. Flavia answered a number of questions about strategies to increase women’s political participation in Latin America. Read highlights from their interview or watch a video of the full discussion. 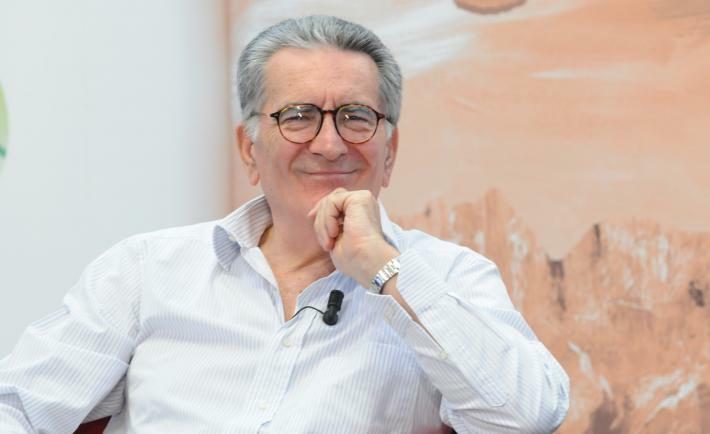 Professor Gianfranco Pasquino graduated with a degree in Political Science from the University of Turin, where he studied under Norberto Bobbio, and specialized in Comparative Politics with Giovanni Sartori at the University of Florence. Between 1975 and 2012, he was a professor of Political Science at the University of Bologna. He currently teaches at the Bologna Center at John Hopkins University. Pasquino met with Andrea Fernández, NDI resident program officer in Colombia, to discuss the state of democracy in Latin America.